Video content for the dove.com website. One of the first projects to utilise the power of the Dove community and social media channels. We asked 4 women to come ask questions to the Dove expert and share their experience using this uniquely developed deodorant. 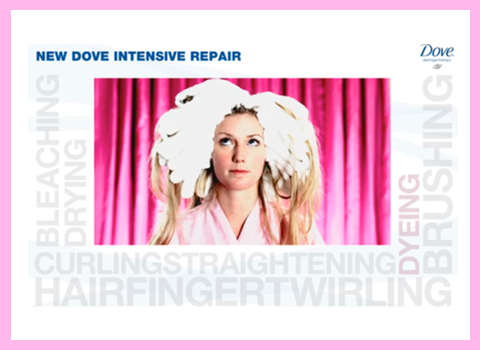 We engaged with the Dove community and a celeb stylist to get tips on using the heat defence spray that women can do themselves at home.